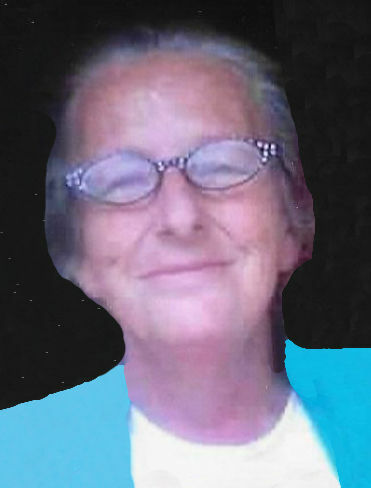 Donna Kaye Jett, 66, resident of Lewisburg, died Saturday, February 9, 2019 at her residence. Born on March 29, 1952 in Lewisburg, she was the daughter of the late Bernie Milton Adams and the late Rosa Lee Agent Adams. Donna was an excellent cook, and loved having her family together. She enjoyed crossword puzzles, crocheting, reading books, and going on walks. Survivors include her sons, Bernie (Becky) Jett, William R. Jett, Jr., Bryan (Meranda) Jett all of Lewisburg; daughters, Melinda Jett, Eugenia Rosie (Travis) Walls both of Lewisburg; brother, Tommy Adams of Cornersville; sisters, Theresa Cochran of Cornersville, Vanessa Adams of Belfast; 18 grandchildren and 3 great-grandchildren; special friends, TJ & Alicia Hogue and Phillip Wise, and several nieces and nephews. She is preceded in death by her husband, William Richard Jett, Sr., sister, MaryAnn Harris, and great-grandson, Lincoln Martin. The family will visit with friends on Monday from 5:00 P.M. until 8:00 P.M. in the chapel Bills-McGaugh & Hamilton. A Funeral Service will be conducted Tuesday at 1:00 P.M at Bills-McGaugh & Hamilton Funeral Home. Burial will follow in Short Cemetery.